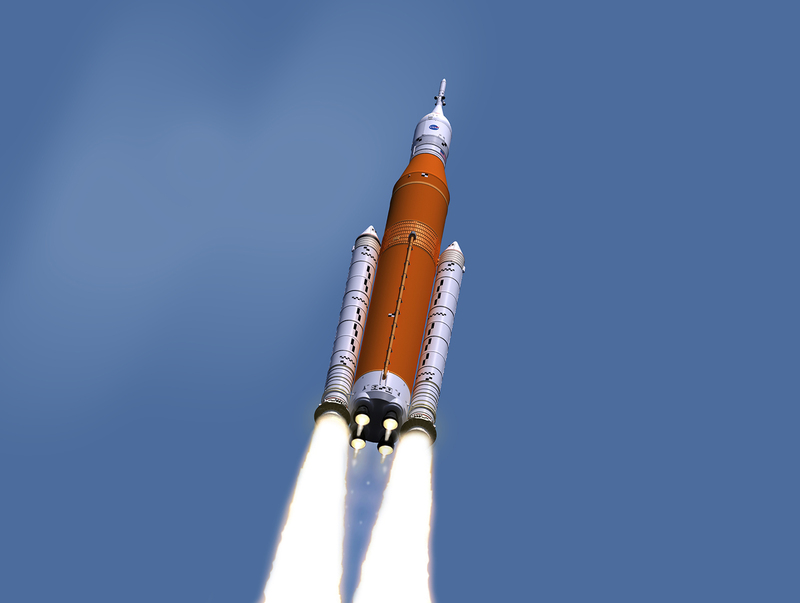 NASA is building the Space Launch System (SLS) to reach the deep space gateway. Winning the space FabLab project would mark Techshot’s first involvement in deep space exploration. NASA is preparing to explore the final frontier with the most powerful rocket it’s ever built, set to launch in late 2019. The Space Launch System aims to usher in a new era of space exploration, taking astronauts into the deep space gateway—the area near the moon—and far beyond to Mars. However, the desire to go deeper into space also brings unpredictability; astronauts must be equipped for the unknown, and NASA has tapped Greenville, Indiana-based Techshot, Inc. to give astronauts a single piece of machinery that could build just about anything. Techshot is one of three companies competing to build NASA a prototype “FabLab,” a multi-material fabrication lab. Techshot’s strategy is to create a 3D printer that could make objects—in space—using plastic, metal, ceramics and electronics.